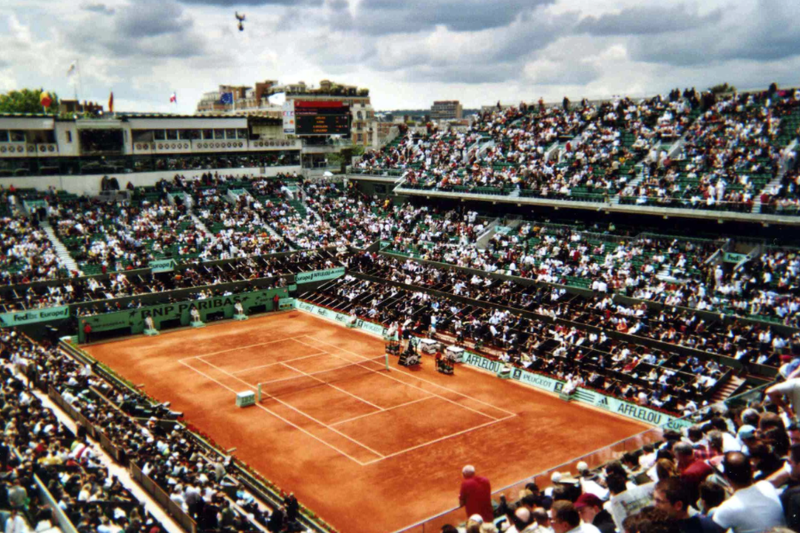 This year’s French Open comes with a twist. Rafa Nadal may not be the favorite. I’ll say it again. Rafa Nadal may not be the favorite. Novak Djokovic will be making his 10th appearance at Roland Garros (36-9 record) and he’s looking to complete a career Grand Slam and the number 1 ranking is on the line. Nadal is looking to tie Sampras on 14 Grand Slams, lest we forget that stat. Could we up the ante any more? So what else is happening? Roger Federer after a too-soon-back loss to Chardy in Rome gets a nice draw to start in his record 58th consecutive Grand Slam – no sets of twins will stop him playing! The old guard look vulnerable – Murray, Ferrer, Berdych. They will need to be on their game to fend of the snapping pups climbing the rankings. The pick of those this year have been Nishikori, Gulbis, Dimitrov, Raonic and Delbonis. Don’t forget Richard Gasquet who has Roland Garros legend Sergi Bruguera in his corner. Marin Cilic brings a 28-10 record this year and could be dangerous and Fabio Fognini has a 19-7 record on clay this year. Both could go deep. Defending Champion: Rafael Nadal – Shoots for an unprecedented 9 titles but has Djokovic breathing down his neck. A 59-1 event record still makes him boss. Nasty Floater: Santiago Giraldo – Can hit most players off the court if he’s firing and outside chance of knocking off Ferrer. Youngblood: Federico Delbonis – Fast rising Argentine is one to watch. Slumping: Jo ‘Big Willy’ Tsonga – Not looking the threat he usually is. France needs him to step up. On Fire: Ernests ‘Lights Out’ Gulbis – Seems able to beat most anyone in the top 10. Finally seeded with a decent draw. My pick: Novak Djokovic – Has the mental edge to crack Nadal and the French. Will need coach Becker’s wisdom. Did You Know? In 2013, Nadal became the first man in tennis history to win eight titles at the same Grand Slam championship. Thanks for reading and check back next time for more picks!